8 x 40 screws attach included 20 Moa rail. Stainless steel match grade barrel. Built and chambered in all modern popular calibers. Long and short action. Right and left hand. 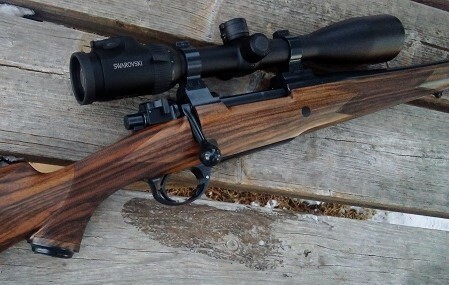 1/2 moa accuracy with proper ammunition, optics and techniques. British style handlain fiberglass / kevlar stock. Square bridges are machined to accept Talley scope rings. 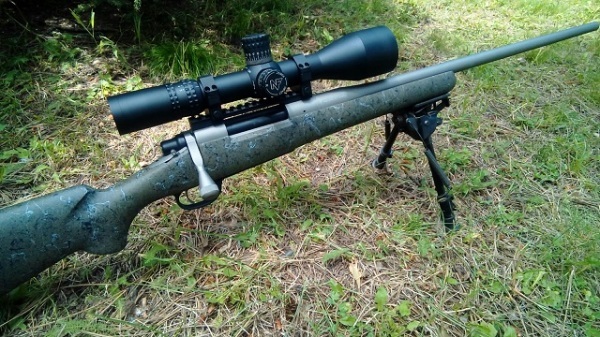 Mcmillan carbon edge stock with blind magazine. ​All modern short and long action calibers. 1/2 moa accuracy with proper ammuntion, optics and techniques. Satterlee Legacy Classic is influenced by my teachers the late Grisil and Allen, it's still my favorite rifle to build. Hand finished to absolute perfection. 1/2 moa accuracy with proper ammunition, opitics and techniques. action rifles produced in the 1920's and 1930's.